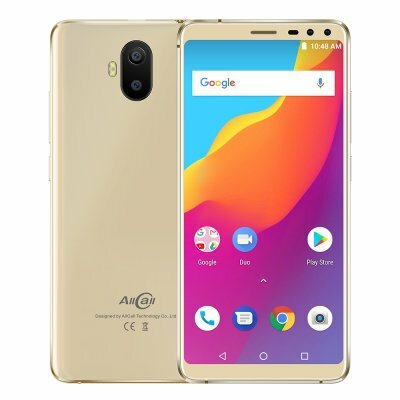 Successfully Added AllCall S1 Smartphone - Android 8.1 OS, 5.5-Inch Display, 5000mAh Battery, Front & Rear Camera (Gold) to your Shopping Cart. If you're looking for an affordable smartphone, it can get everything you need from the phone, but without expensive bells and whistles, it's your ideal cell phone. With a charming price tag and smooth body, with the good metal edge and gloss finish, Malaysia is an attractive option and worth your attention.